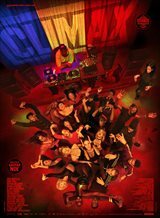 Climax has lots of dancing and then everything goes bonkers. Martyrs is pretty much sick and twisted from the get-go and just gets more so as it progresses. The ending of Climax was a bit too chaotic for my tastes. 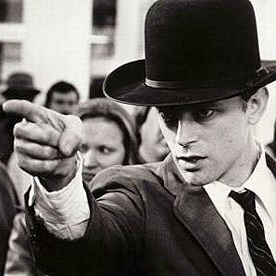 I'd watch it again for the dance scenes, which are pretty cool, but the rest of it isn't as interesting. 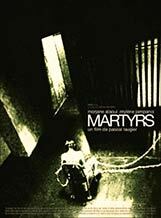 Martyrs holds my attention until the end.